The Treykorn gallery located at Savignyplatz has been one of the leading jewellery galleries in Berlin for over 25 years, and my favourite place for unique jewellery finds. 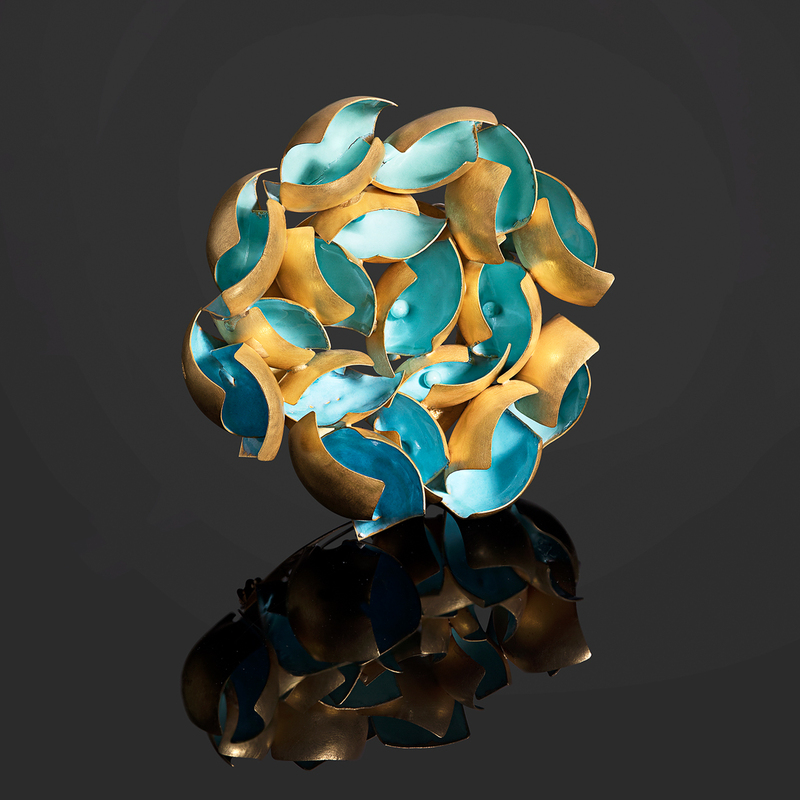 Siblings Sabine and Andreas Treykorn continue to meticulously seek out the finest pieces from first class jewellery designers and goldsmiths from around the world and bring them together with unwavering passion. 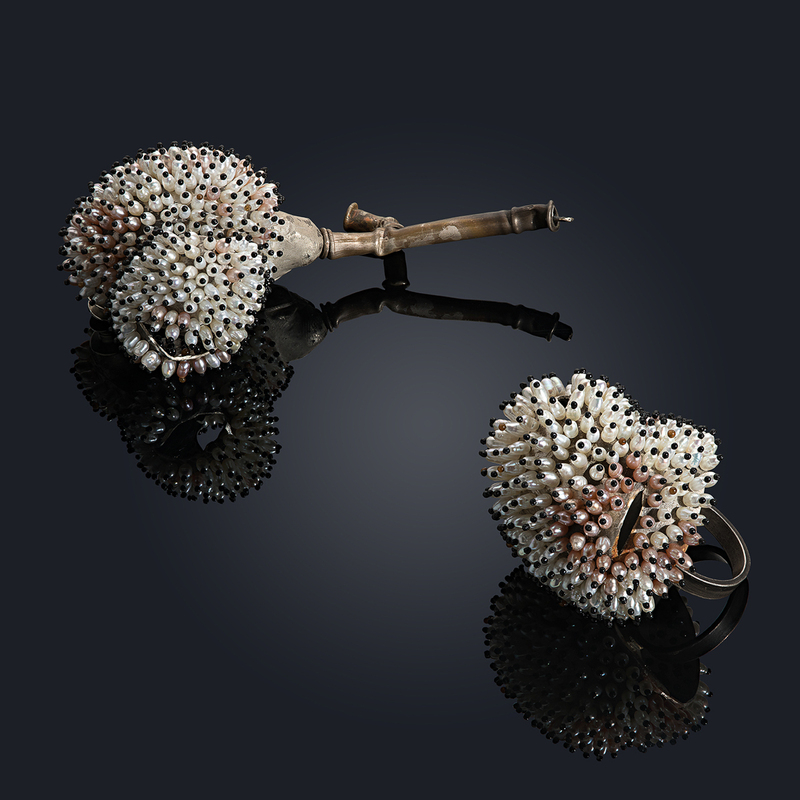 They have over forty artists continuously in their lineup, and add exciting new discoveries regularly, such as Vietnamese Sam Tho Duong, Londoner Jacqueline Ryan, and Kay Eppi Nölke, who works exclusively with fair trade gold. All three artists vary greatly in their style, yet are equally exceptional. Jacqueline Ryan’s work caught my eye in particular during my last visit to the gallery. Graphic, yet delicate and poetic. Insane! 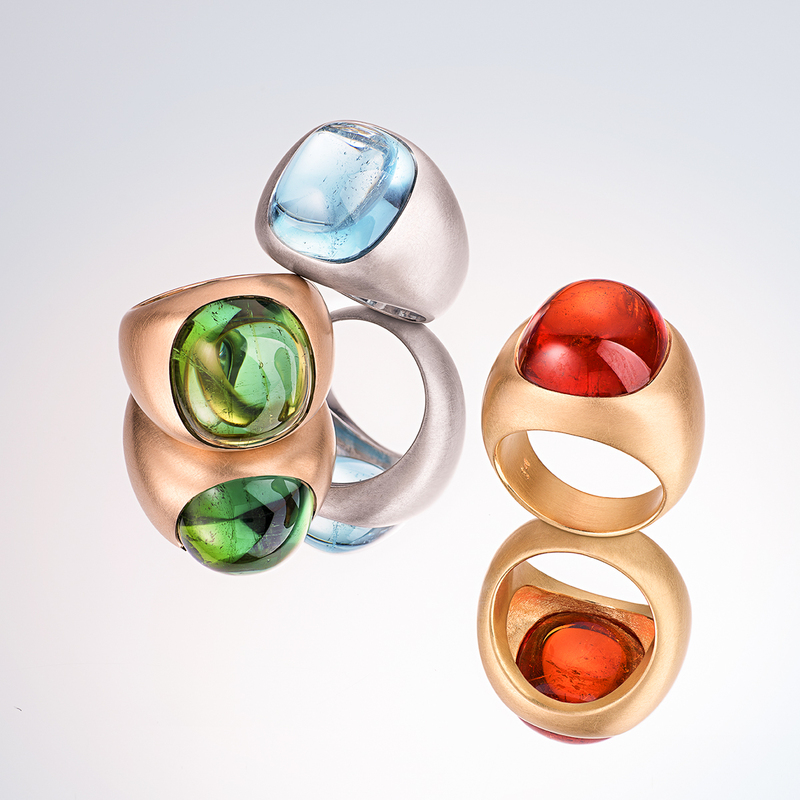 But in truth, everything that Sabine and Andreas Treykorn display is incredible- including their own work, with captivatingly beautiful, colourful stones which they puristically transform into timeless, elegant pieces of jewellery. 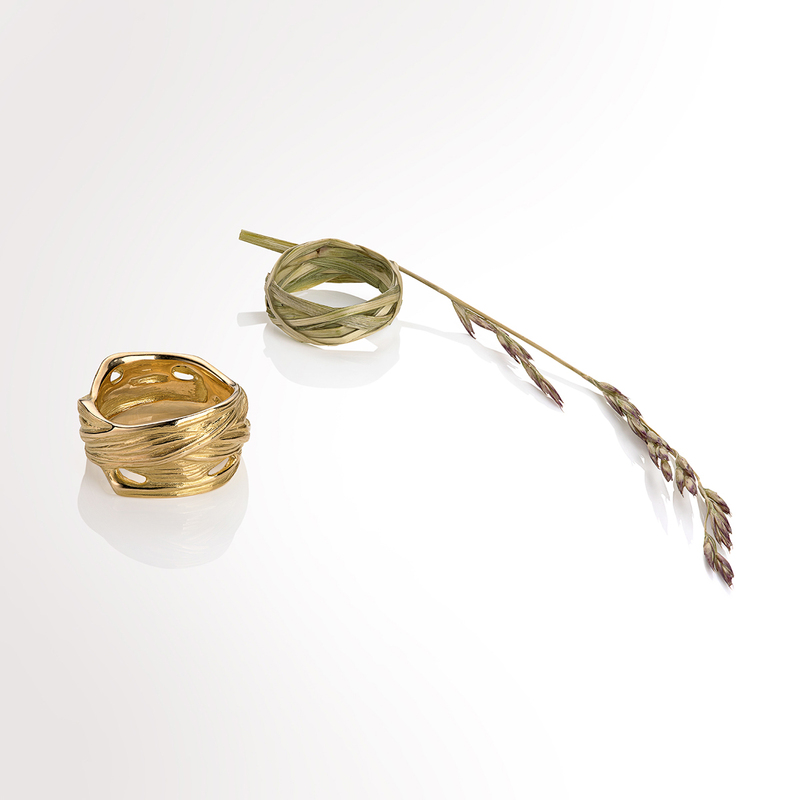 From classic bracelets and necklaces of technical perfection, to rings that make statements through bold design or even baroque opulence, to chains and broaches that make for impactful decor through their reduced form with sparsely placed accents. You can find just about anything amongst the hand-picked pieces. 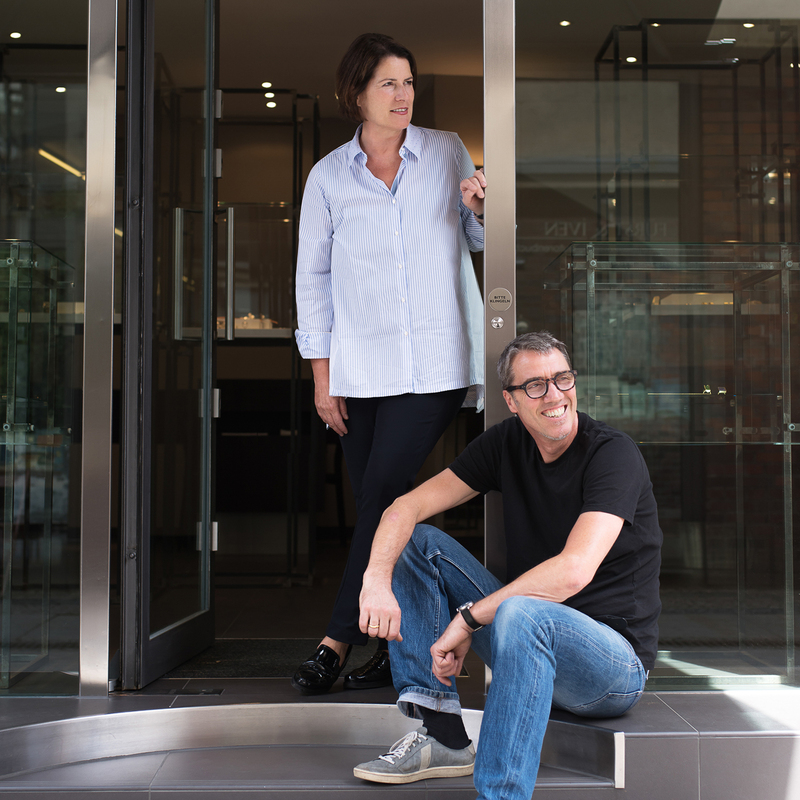 Sabine and Andreas Treykorn can reawaken a desire for innovative jewellery in even the biggest celebrity clients from the film and music industries. The two of them have a loyal fanbase. 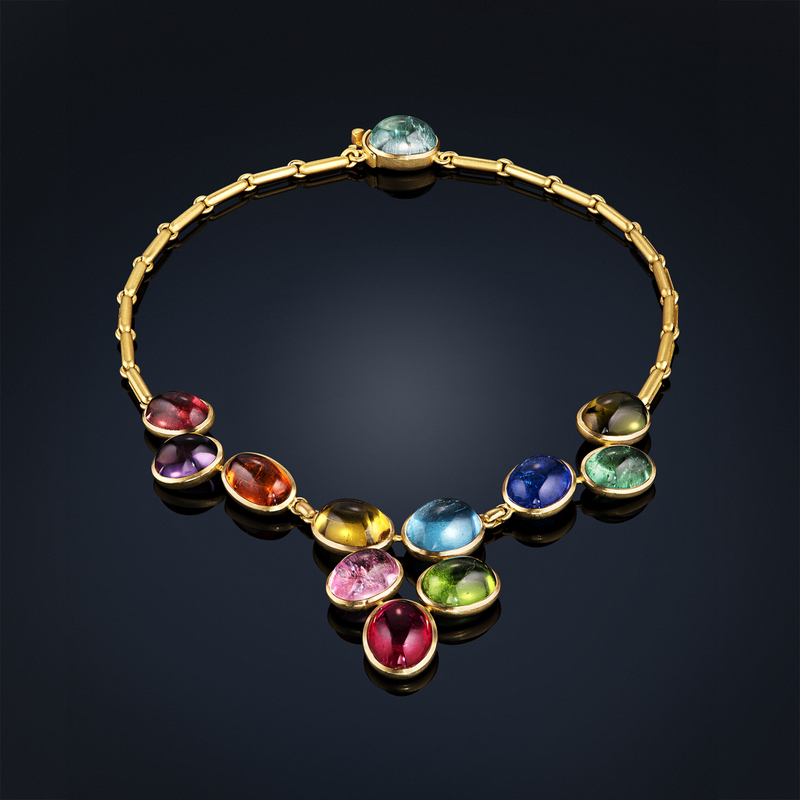 If you’ve been there once, you’ll go back again, especially because aside from being aesthetically beautiful, the jewellery is also of the highest artisanal quality. The perfect fusion of functionality and value! 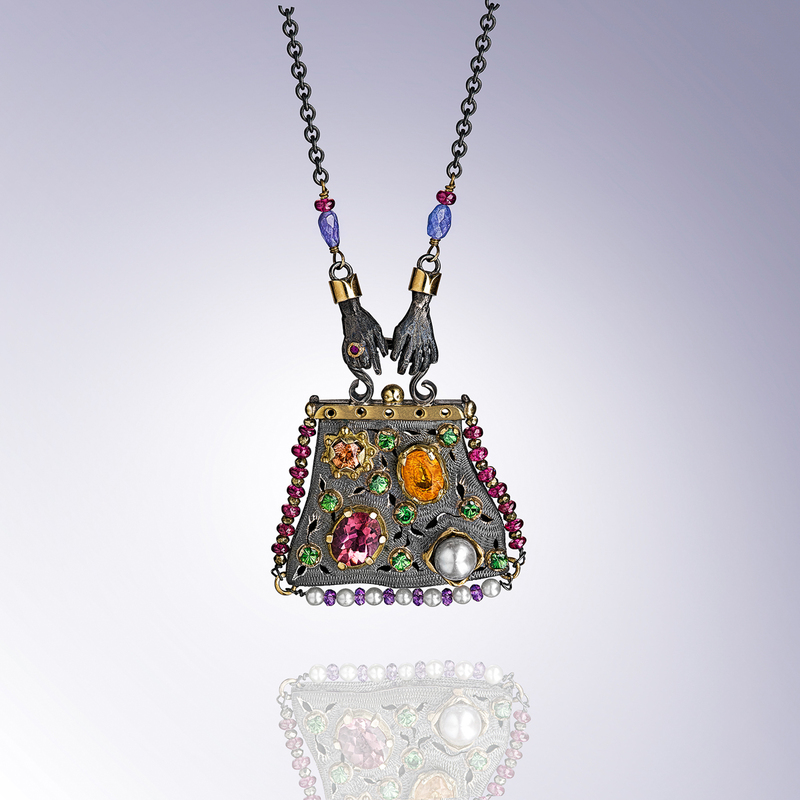 “Jewellery wants to be fulfilled and experienced, its haptic allure lies in the subtle combination and processing of the materials,” art historian Dr. Christianne Weber-Stöber once said of the gallery. — Sabine and Andreas Treykorn make it possible!